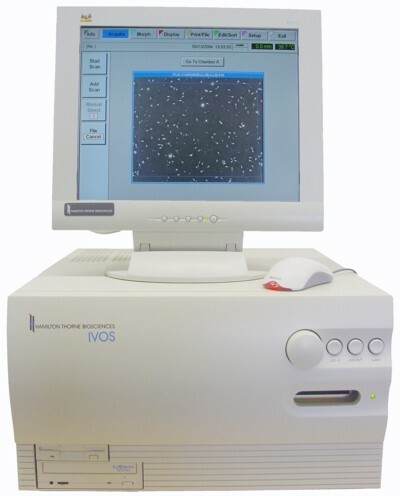 The IVOS is an Integrated Visual Optical System for sperm analysis. Since its development, the name IVOS has been synonymous with fast, accurate, reliable and scientifically tested sperm analysis. As the only sperm analysis system with an internal optical system, the IVOS offers distinct advantages to the sperm analysis laboratory. In contrast to the continuous illumination of a microscope, the IVOS uses illumination strobed at 1/1000 of a second to visualize sperm motion. This strobed illumination eliminates motion-related blurring along the length of the sperm head, resulting in precise sperm tracking. By adding an image capture rate of 60 frames per second, you get the highest level of accuracy available today for measuring sperm velocities and motion parameters. For added flexibility, the IVOS performs analyses under three types of internal, strobed illumination: phase contrast, bright field and multi-wavelength fluorescence. 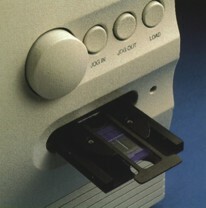 As part of the integrated optical system, the unique computer controlled specimen stage of the IVOS provides precise control of temperature and position during analysis. The stage temperature, which may be set from ambient to 40?C, remains constant to within 0.5?C. For selection of analysis fields, the stage may be programmed for either manual or automatic field selection. 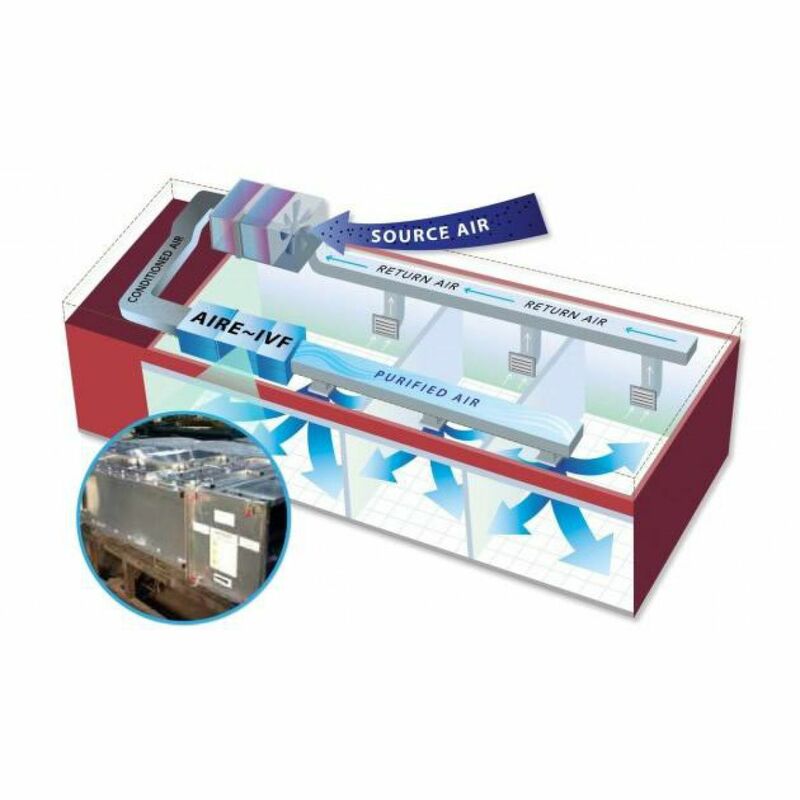 For at-a-glance monitoring, the current stage temperature and position are continuously shown on screen as a real-time, digital display. The IVOS stage accommodates and automatically adjusts for commonly used analysis chambers, such as disposable fixed-depth slides, cannulas and Makler chambers. In addition, a user-defined chamber setting is available.